The tutorials in this course will teach you how to transform this humble ingredient from bland and basic to lively and memorable. Mashed, fried, baked, or smoked, potatoes are the ultimate comfort food. Regardless of how they’re prepared, potato dishes carry the nostalgia of a homey holiday feast or playful summer barbecue. With a soft flavor and texture that lends itself to a wide variety of applications, this humble ingredient deserves to be more than an overlooked starchy side. 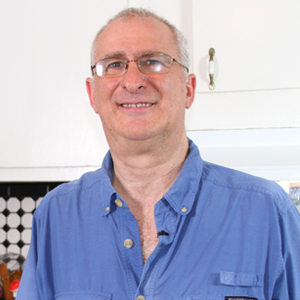 This course will expose you to many different ways to prepare potatoes, from simple and rustic to bold and steeped in history. Chef Makani Gerardi didn’t intend to build a gourmet burger empire, but with two successful outposts - Ultimate Burger in Kona, Hawaii and Pono Burger in Santa Monica, California - she’s on her way. 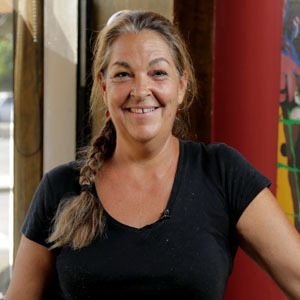 Chef Makani honors the relaxed, casual vibe of a burger but elevates it with her technical training and reliance on locally sourced, environmentally conscious ingredients. 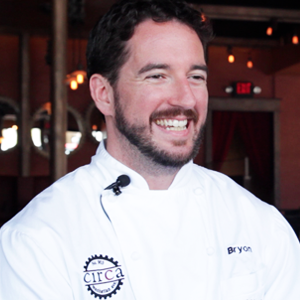 Chef Tynan Gibson is the evening chef at Portland’s Tasty n Sons, a neighborhood restaurant specializing in an inventive selection of family-style, American cuisine. 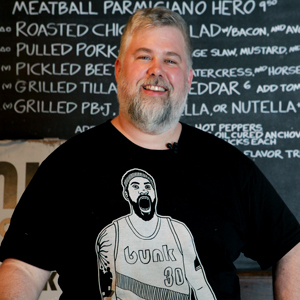 He draws inspiration from American neighborhood favorites from East coast to West. 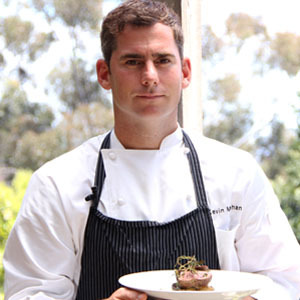 Chef Ricardo Zarate, Executive Chef and Partner at Picca in Los Angeles. 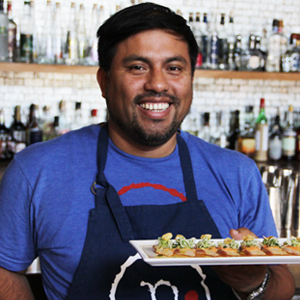 Known for his immaculate technique and creativity, Ricardo is regarded as one of the most celebrated ambassadors of Peruvian cuisine in the country. Chef Elana Horwich is a food-sensitivity expert and ambassador for delicious, consciously prepared, home cooked meals. She currently publishes the successful food blog "Meal and a Spiel," and runs a private cooking school in Beverly Hills. 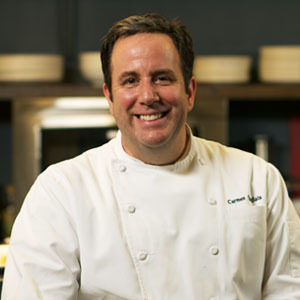 Chef Carmen Quagliata is the executive chef and co-owner of New York City's Union Square Cafe. 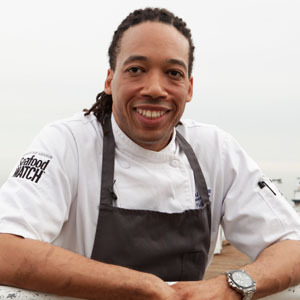 His restaurant was voted the most popular restaurant in the city by Zagat for the last three years. 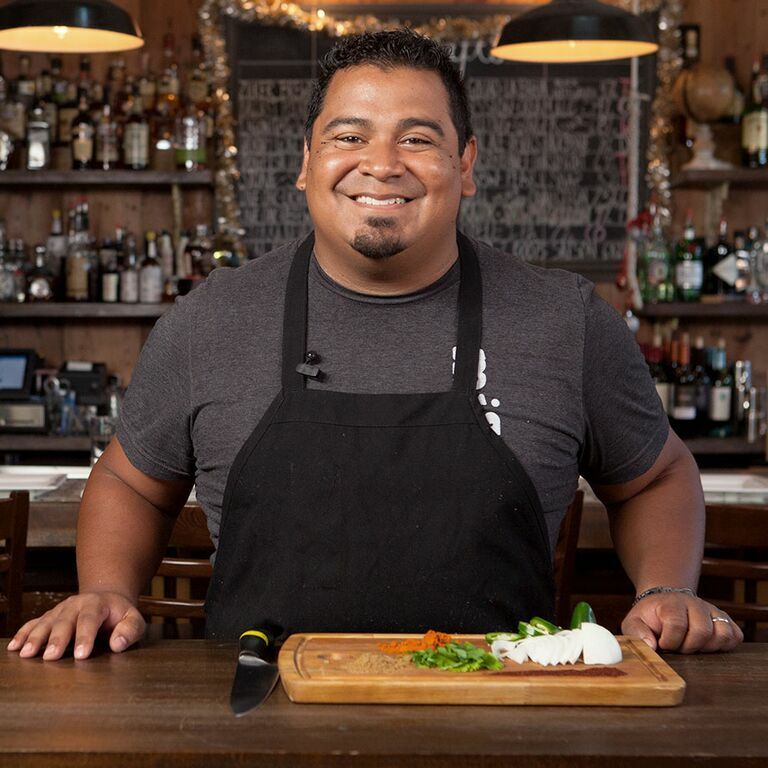 Edgar Torres is the executive chef at Mi Madre's restaurant in Austin, as well as the executive chef and co-founder of its sister restaurant, Zanduga Mexican Bistro. 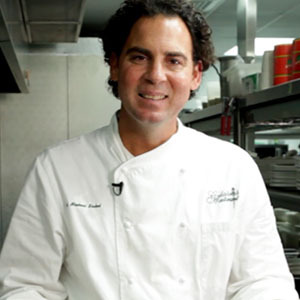 Food Network listed Zanduga as a “must-eat” restaurant in Austin. 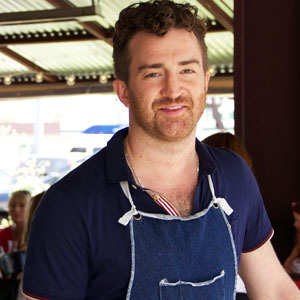 His restaurants have also been featured on Eater and the Cooking Channel. 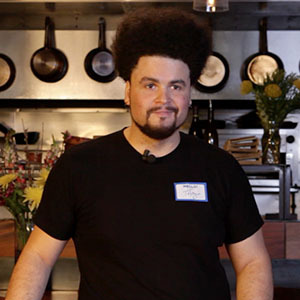 Alberto Cabré is the chef and co-owner of Casa B in Boston, where he serves Latin-inspired tapas, and leads a regular series of cooking and cocktail-making classes. 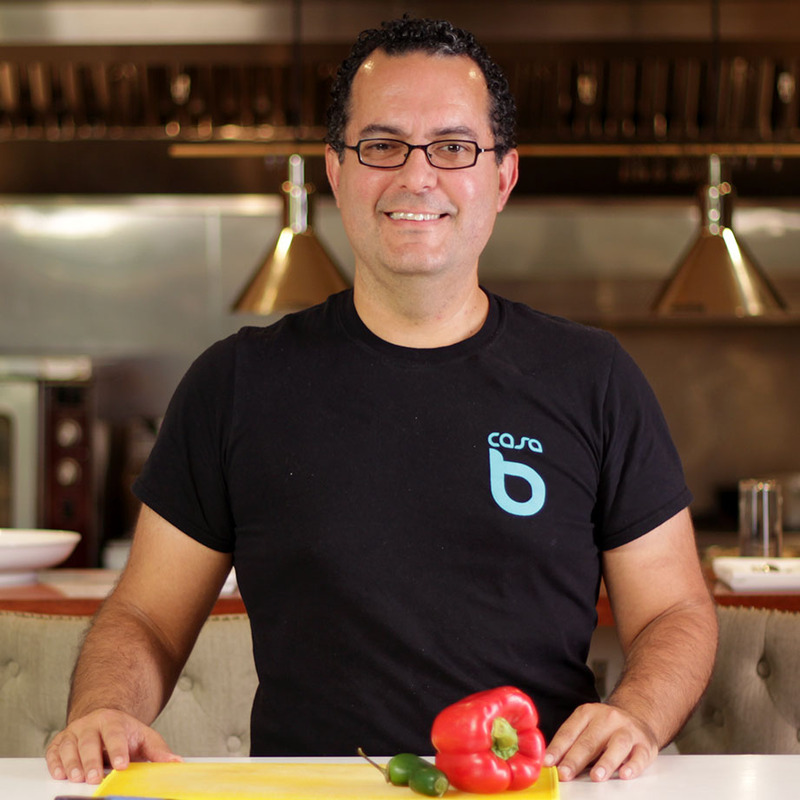 After leaving his architecture career behind, Alberto ran a personal chef business before opening his own restaurant, Casa B, which emerged as a labor of love crafted by the flavors, colors, textures, and memories of his roots.